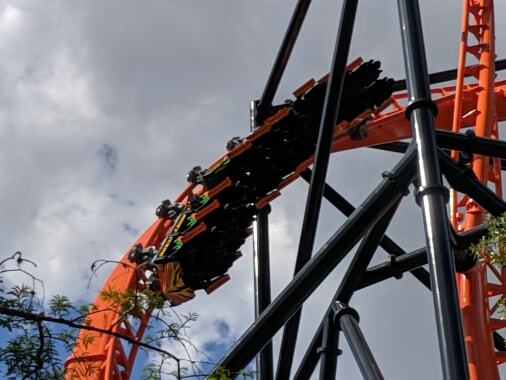 Busch Gardens Tampa is celebrating it’s 60th birthday in a big way this month, but it’s also quietly getting ready to take Florida and the theme park world by storm with two very uniquely different roller coasters, Tigris and the new Gwazi. 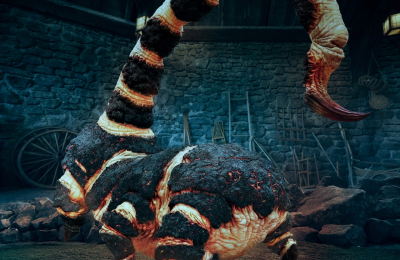 First up is Tigris, which will open sometime later this year. 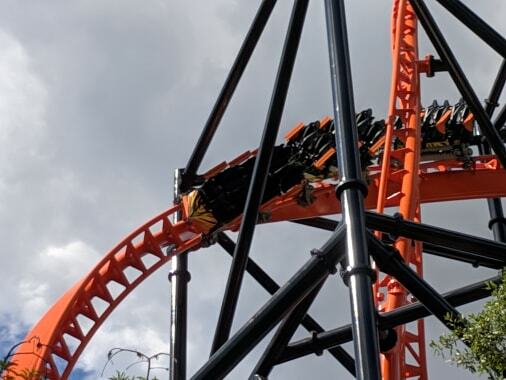 The launch coaster has been doing tests of late, and even more, the coaster has been adding things that fans have been hoping it would do without. The picture above shows the “comfort collars” around the harnesses. It’s something that a lot of fans would do without, but something that is added to help with the restraints. Very hard to tell here, but it’s definitely got the collars on, and will have them when the coaster opens later this spring. 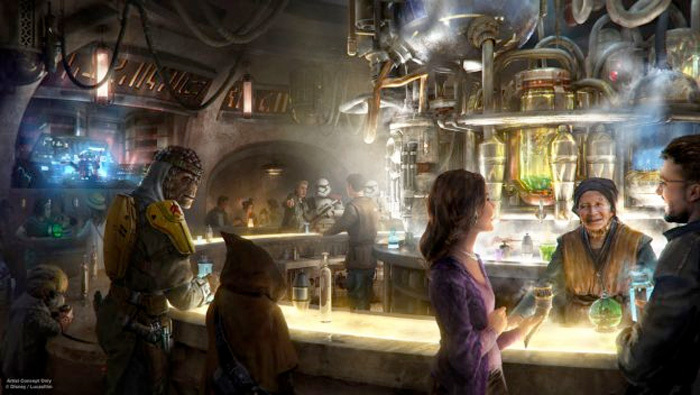 So, let’s talk opening date. There has been nothing circulating around the new coaster as for an opening date yet, but we have a feeling that it’s going to be very, very soon. 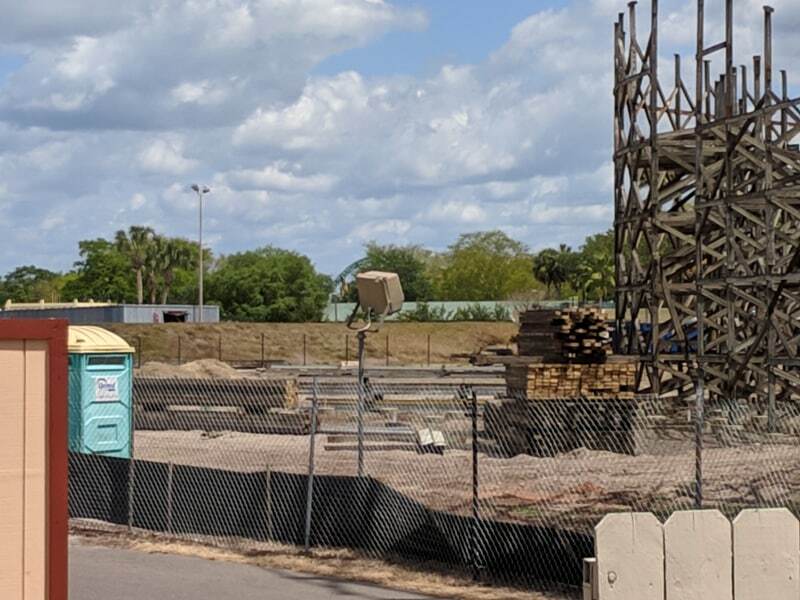 The coaster was seen with employees riding earlier last week, which isn’t exactly an employee preview, but it’s a step closer to a soft opening. We are going to estimate that we could see the coaster open before the end of the month, with a grand opening in the first part of May. While everyone is looking for Tigris to open, tons of eyes are on the former Gwazi roller coaster. Please keep in mind that all pics are from the guest pathways, and we just get lucky with open doors and good vantage points. 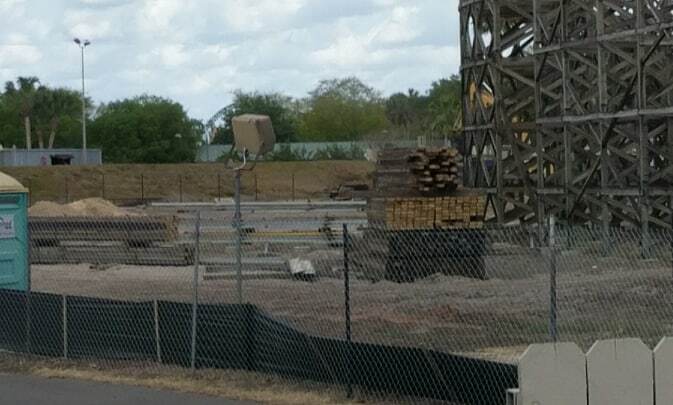 It would appear that the first pieces of the new coaster are arriving. 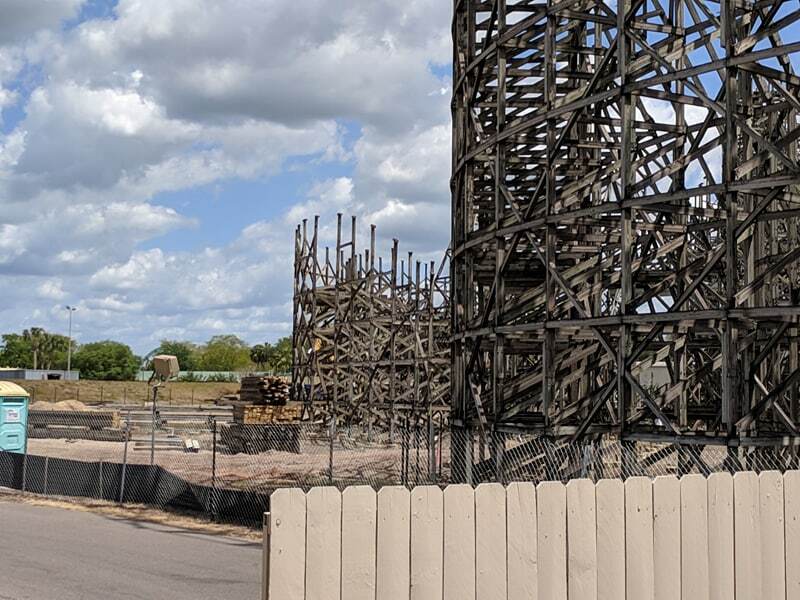 While it’s not something like track, there are what appears to be new wood and steel support structure. 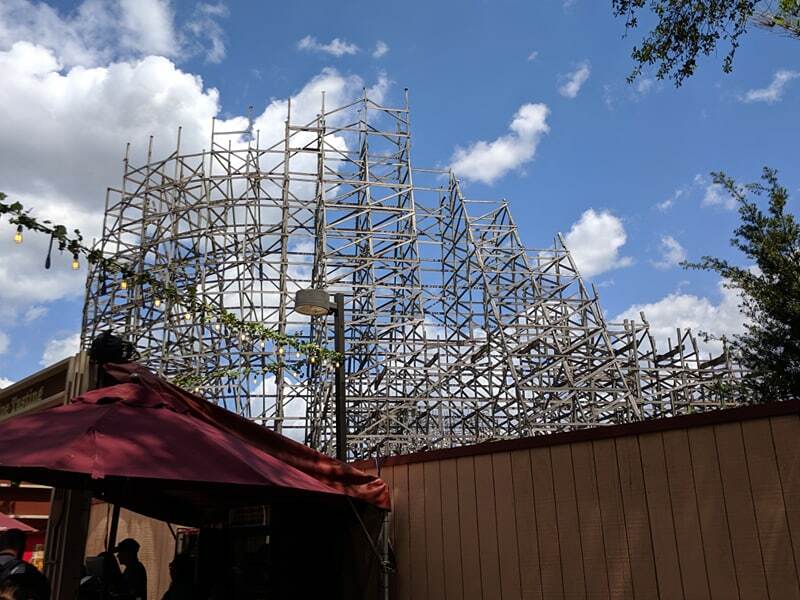 The park is going full tilt on the new coaster, and is really moving things along fast, so we wouldn’t be surprised if we see new track by the end of the year. To get an idea of just how much of Gwazi is gone, we get a good glimpse of the existing structure. 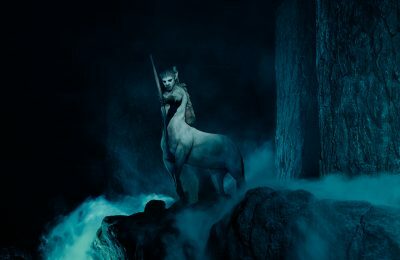 There is no track at all visible, and only the skeletal remains of the frame itself are left. 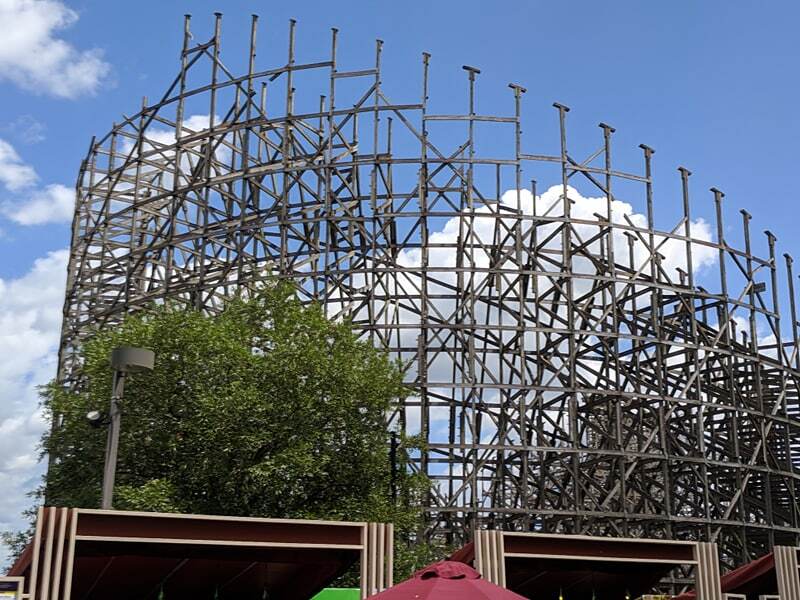 There have been several rumors and speculations about what exactly will be used of the coaster, and it seems like just part of the layout and a mix of both of the dueling coasters. There is also a bit of the maintenance and storage bay still standing, so it stands to reason that we can expect to see that still being used. 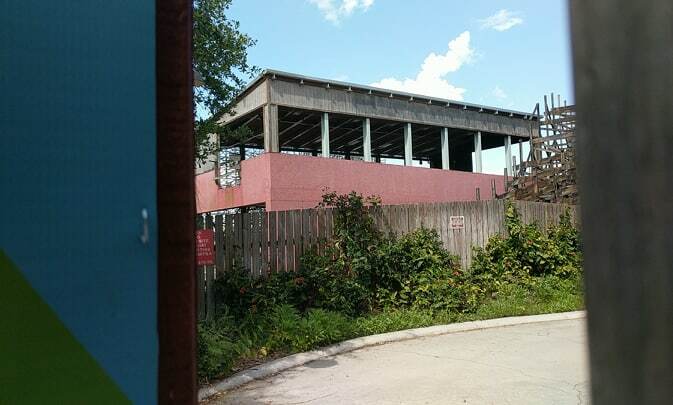 So far there is not an opening date, or name or even a full list of elements listed for the new coaster.